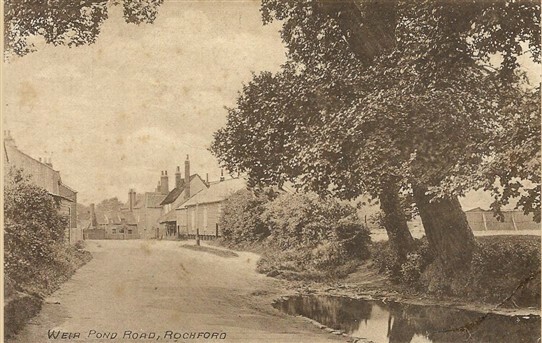 Here is a copy of a picture postcard from my collection showing the pond in Weir Pond Rd when looking towards North St - rose & Crown PH. Date u/k. This page was added by Len Bickford on 22/06/2018.